Having a friendly, helpful and knowledgeable staff. Doing correct, safe and invisible repairs. Communicating with you as the repairs progress, keeping you informed. 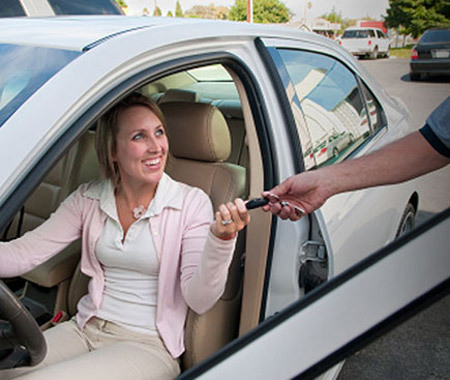 Using state of the art tools and equipment to return your vehicle to its pre-loss condition. Rising Star began serving the Yuma area in October of 1982. We have been pioneers in the repair process through training, and having advanced tools and equipment to properly and safely repair our customers vehicles. 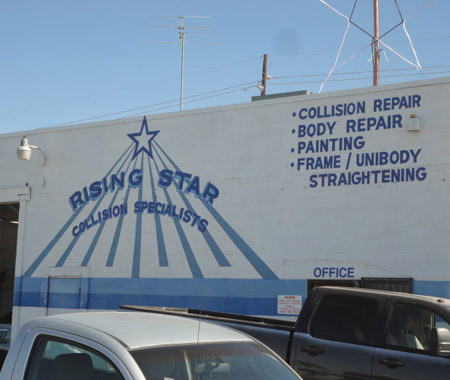 © 2013 Rising Star Collision Specialist. All rights reserved.